Konatsuya has yet again produced another great series of figures with the Wonder Vehicles along with some exciting new artists. The Wonder Vehicle Fish Boat by Konatsu features manual sprays and will come packed in a nicely designed header bag. 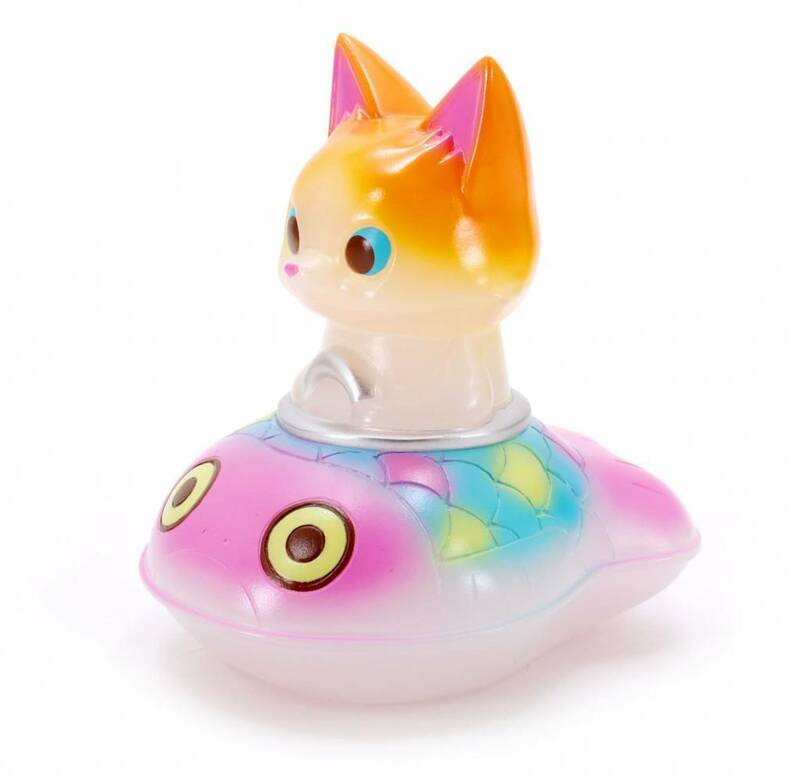 The Wonder Vehicle - Fancy (Fish Boat) by Konatsu is a limited edition.